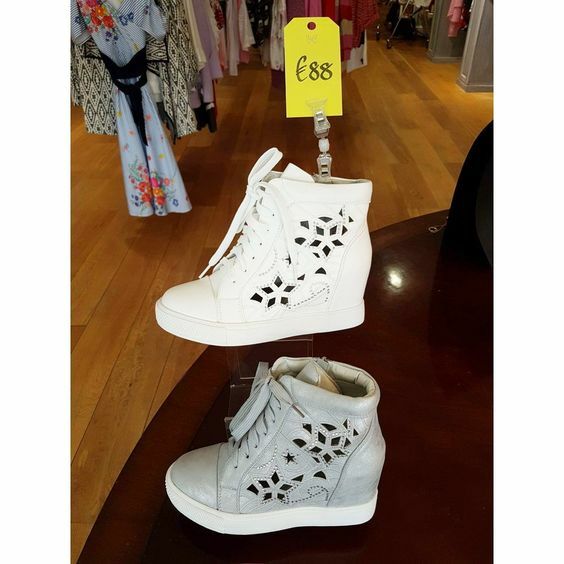 Neola Malahide and Neola Dundalk, are two award winning stores stirring up a storm on the fashion scene and have become much loved by those near and far for all the right reasons. With our clever combination of handpicked labels, many of which are exclusive to us and new arrivals on a daily basis, you can always be sure that you will find a one of a kind treasure that will have you miles ahead in the style stakes. 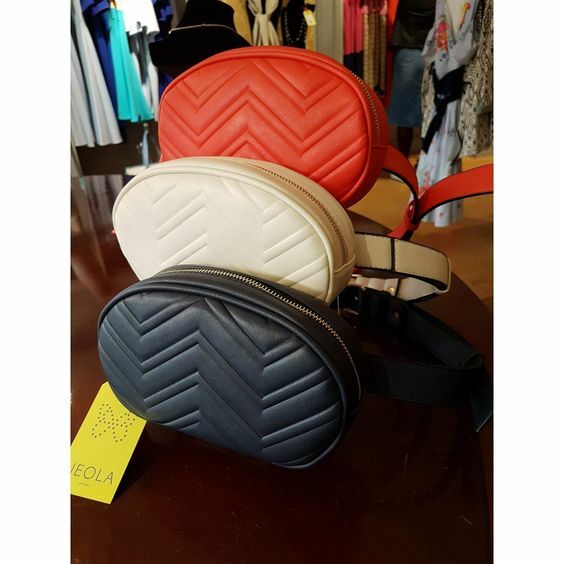 Whether you are looking for that perfect pair of jeans or a unique wedding or party outfit you will find it with great ease in the comfort of the chic surroundings. Offering a personalised service to our clients means that help is at hand to find what works for each individual so that they can best express their own personality and identity and leave oozing in confidence. All these blended together points to one thing, as a critic said “Neola @ Malahide and Neola @ Dundalk are rare finds and once you have visited you will not be able to resist returning time and time again”.